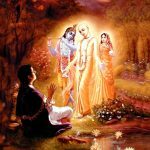 One may argue that Thakur Bhaktivinod is talking from his own perception and realization, and that it cannot be taken as scriptural evidence. 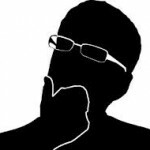 Such arguments can contaminate one’s mind only if he has not read the scriptures with favorable attitude. Even in the same book, Srila Bhaktivinod Thakur quotes from the Vedic scriptures to substantiate his statements. We will look into it later. 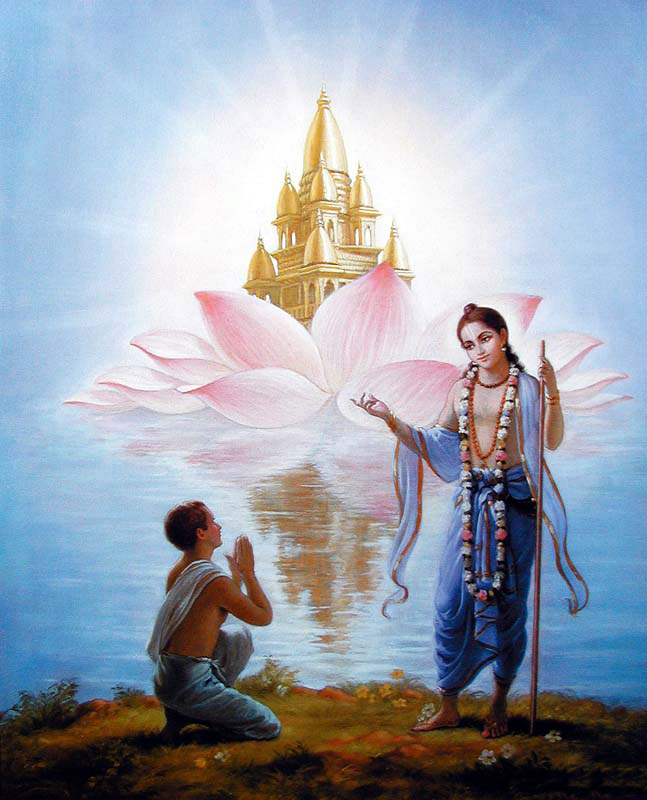 “Raising His lotus hands in the air, Lord Nityananda exclaims, “Come, living entities! Give up the troubles of karma and gyana. Since you are endeavoring for happiness, I will give you happiness without asking anything in exchange. In this happiness there is no trouble, loss, or pain. 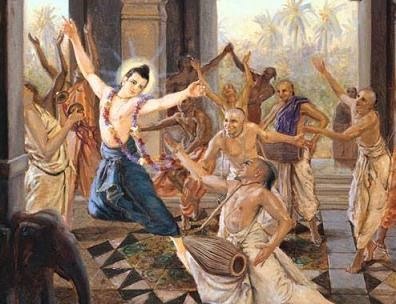 Just chant the name of Gauranga and dance without anxiety. There’s nothing equal to the happiness that I am giving. That happiness is pure, eternal ecstasy-beyond all illusion! Srila Prabhupada, following in the footsteps of Lord Nityananda and the previous acharyas, took up this mission to all corners of the world. He requested, instructed, encouraged and ordered, his disciples to carry on the same mission wherever they go. 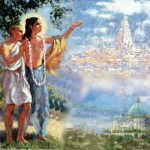 He says: “It is all Grace of Sri Chaitanya Mahaprabhu. 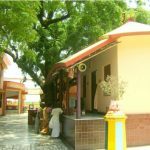 Srila Haridas Thakur said that the transcendental sound of Hari Nama would even purify the heart of birds and beasts. Today this statement of Thakur Haridas is corroborated. 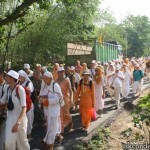 These American can not understand even a word’s meaning of the Sankirtan and yet they were so much attracted? 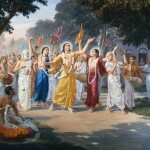 It is all Sri Chaitanya Mahaprabhu’s power”.